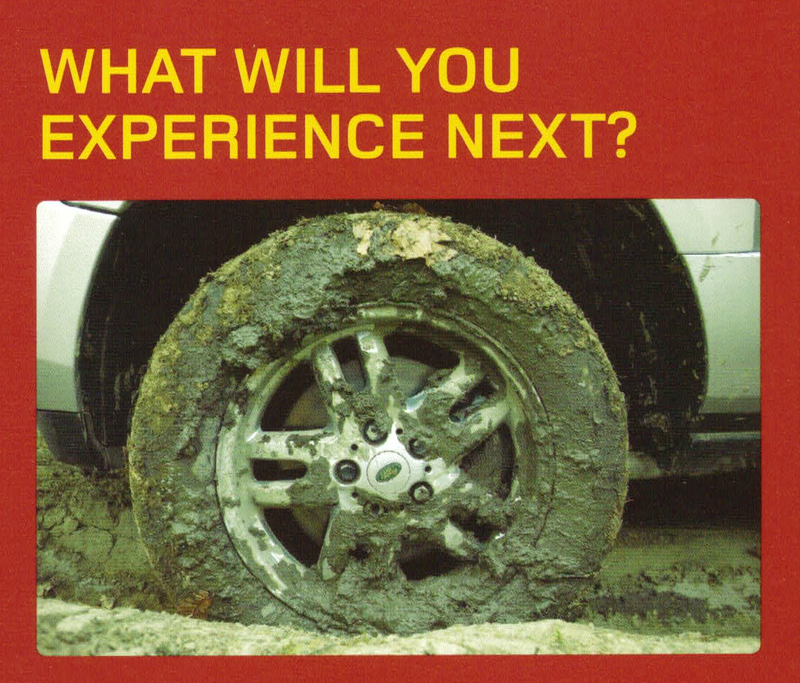 Yesterday was a Land Rover Experience day. 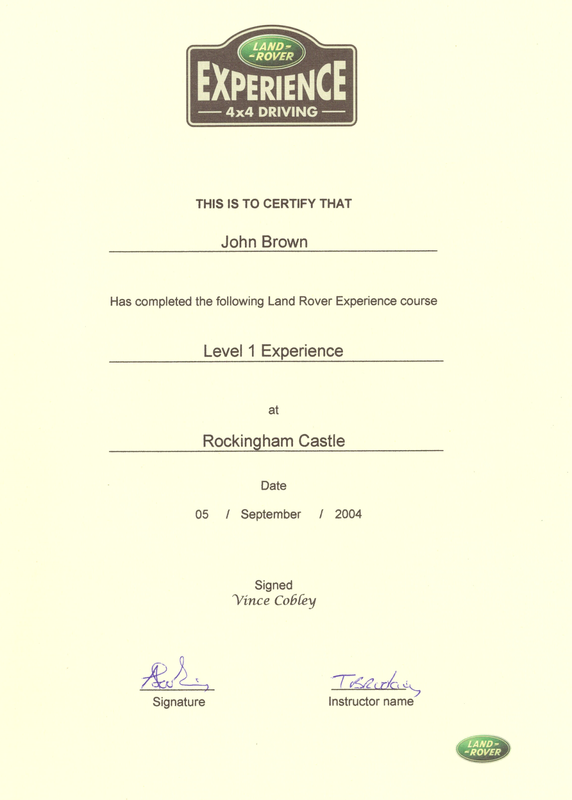 We went on a days course at Rockingham Castle. We got to meet our old friend Vince Cobley again who had given us our original training several years ago. 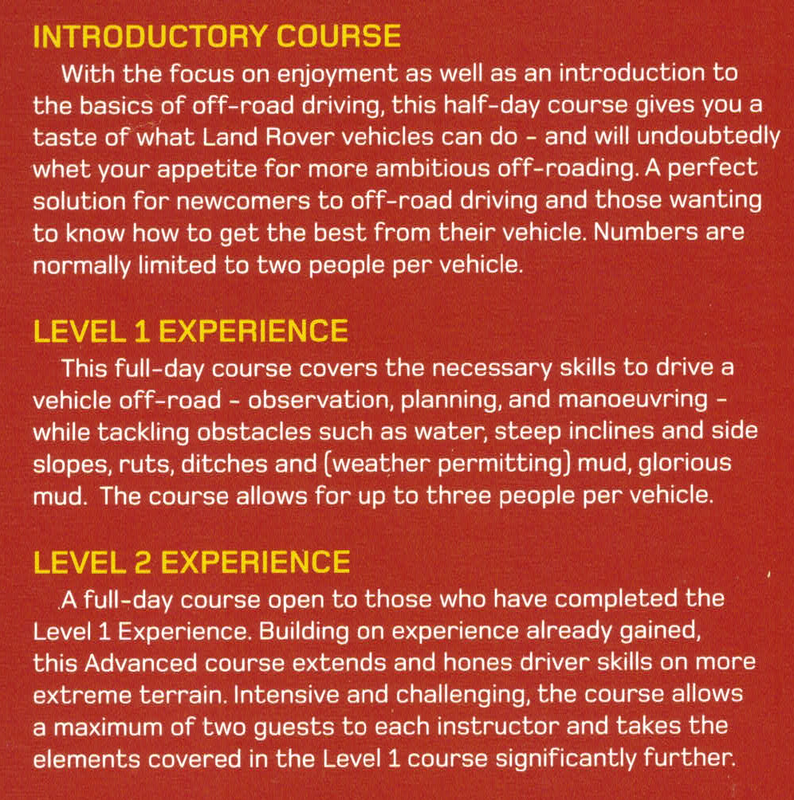 We drove the nearly new Land Rovers provided for the experience and had instruction throughout the day about how to drive off road. 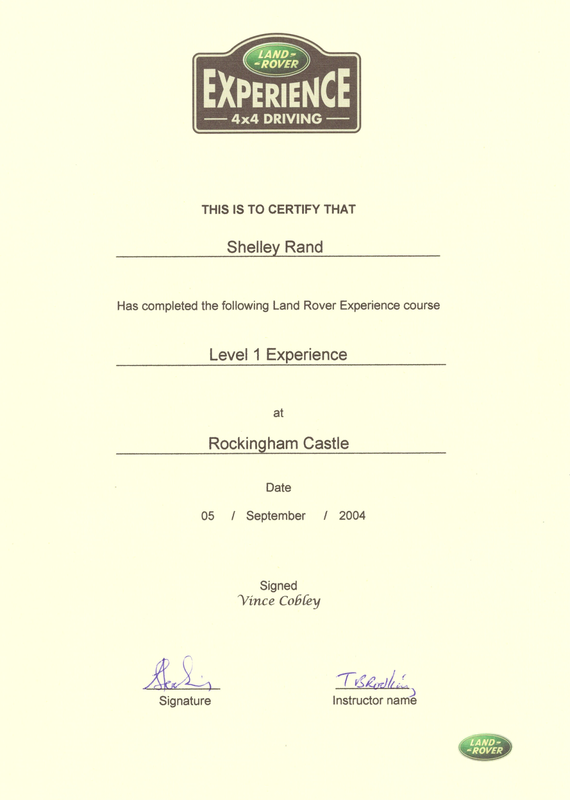 Of course we had a good time and got to know some different Land Rovers. We even have some certificates as a reminder.